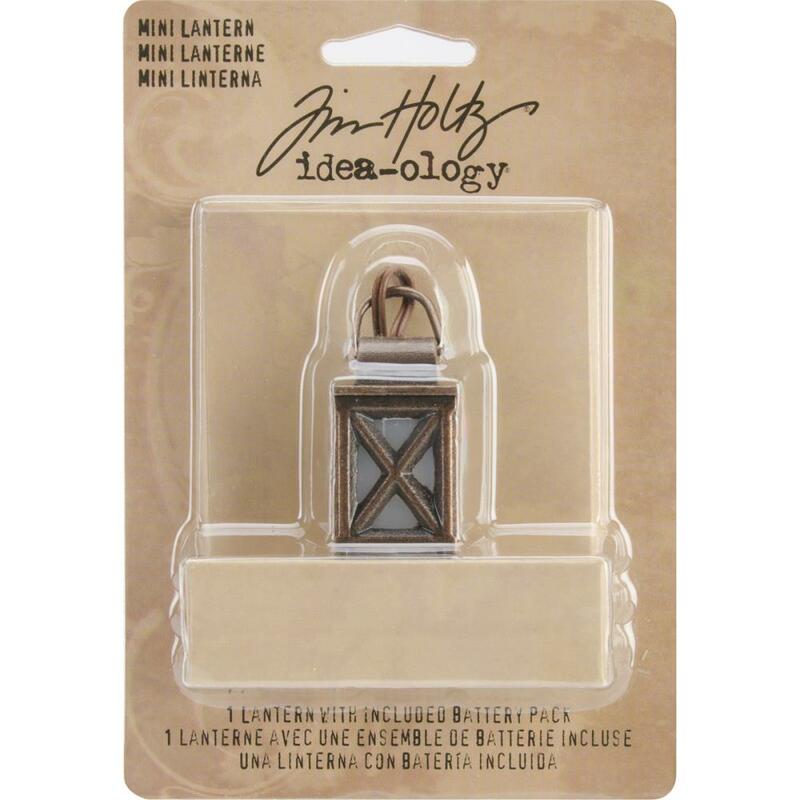 ADVANTUS-Tim Holtz Idea-ology: Mini Lantern. 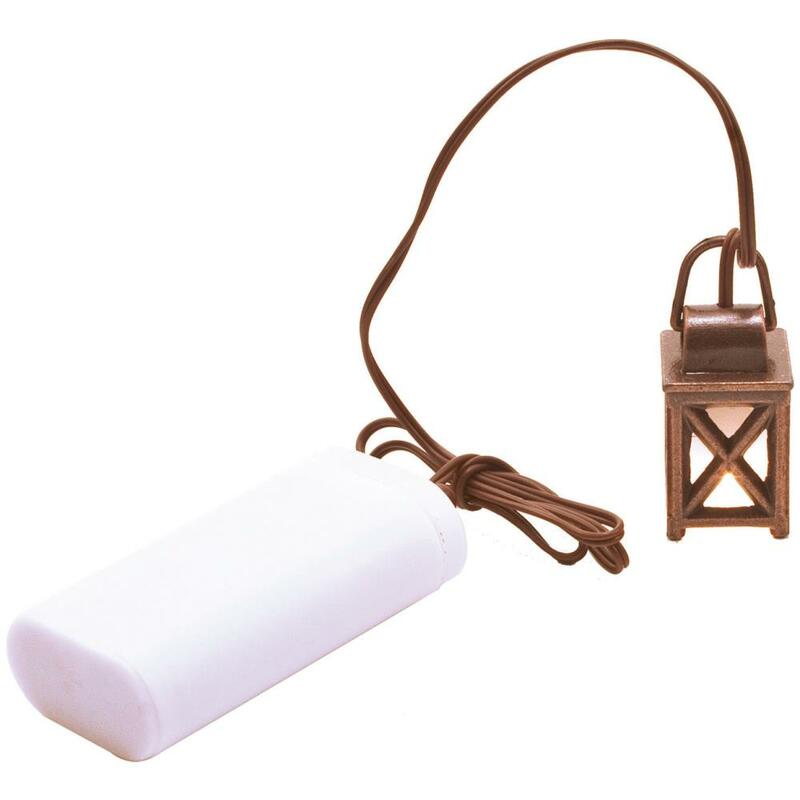 This miniature lantern is a great accessory piece on mixed media and home decor projects. Made of metal and plastic, it measures 3/4x3/4x1-3/4 inches and operates using 2 AA batteries (not included). Complete package contents include one lantern and one battery case.